The putter is one of the hardest clubs in the bag to get right. 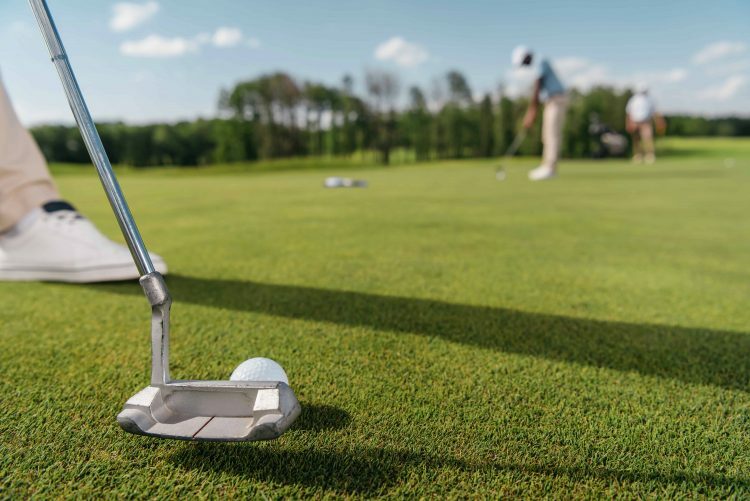 While major golf club manufacturers steer marketing to their flagship drivers and irons, relatively little information is provided for what putters can help your game the most. 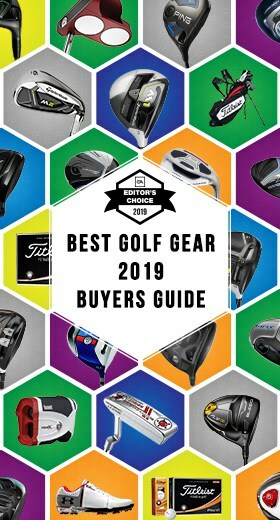 It is our goal to create a buying guide that is easy to understand and highlights the ways that different putters perform and can help you play better golf. When Do You Use A Putter? It may seem obvious to only use your putter when you are on the green. However, many handicap golfers can benefit from using their putters from off the greens as well. Do not be afraid to experiment with using your putter from the short grasses and fridge for shots near the green. This guide is designed to help golfers of all abilities find the best putter for their games. We take you step-by-step through the features of putters and help you match their unique components to your putting motion. Your swing and the types of greens you play on will dictate which putter types you should be using. Putters are made from a wide range of materials and can be crafted by hand or produced by a machine. These differences give rise to a wide range of prices in golf shops and online. Due to putter collections, it can be difficult to tell if a putter is priced based on its performance or its shelf-appeal. Not everyone is ready to spend hundreds or thousands of dollars for their new flatstick. Be assured that your performance does not have to suffer in order to save money when it comes to putter buying. 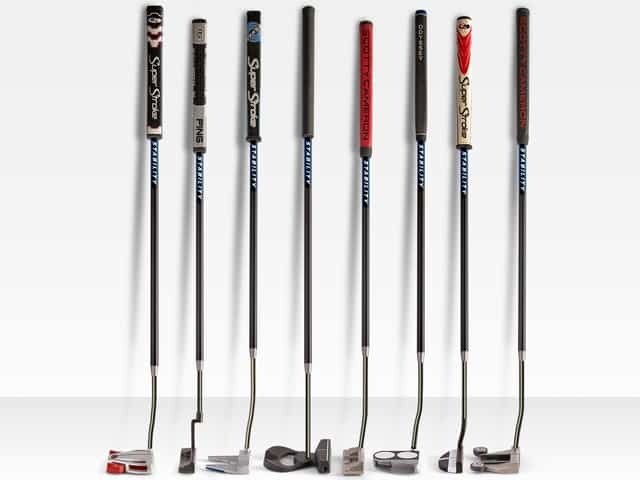 Many great performing putters are available at low prices that golfers can take advantage of. All putters will share the same basic components of the club head, shaft, and grip. Beyond that, the shape of the putter head, the length of the shaft, and the type of grip the putter has will influence its’ performance. 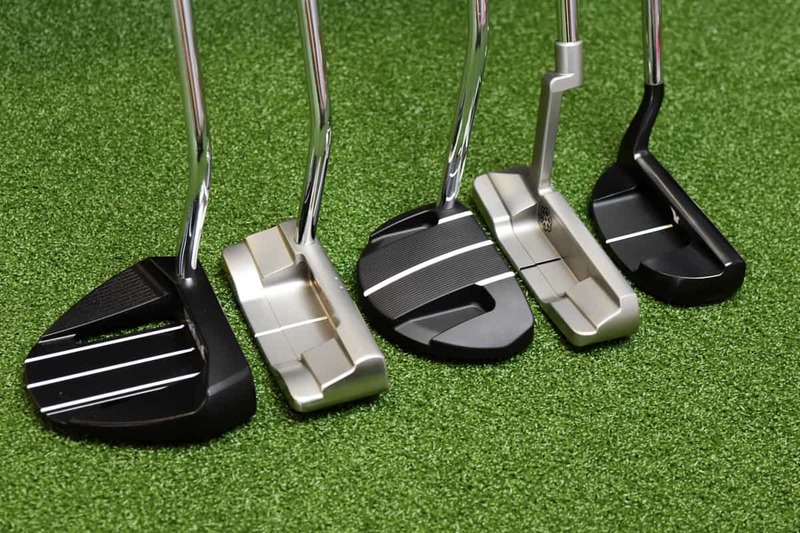 When selecting a putter, it is important to balance each of these to create a club that helps you play the bet golf. Putter grips vary in size, shapes, and weights. Putter grips are designed to help golfers shift their focus from distance to making precise movements over undulating greens. These grips are designed to relieve tension and promote a shoulder-driven stroke. Standard, midsize, and oversize grips help golfers of all putting styles find a grip that is right for them. Traditional putter grips are designed with shapes that are thicker at the top and taper toward the bottom. Players that grip the putter with a conventional style grip may feel comfortable with this tapered design due to its exceptional responsiveness. However, golfers that feel apprehensive when putting may find that larger grips help them hit better putts. Larger grips have been used to offset the increasing weights of modern putter head designs. These grips do not taper as much as traditional models or not at all. This uniform factor gives golfers versatility when deciding how they are going to hold their putter. Players using a cross-handed putter grip or the claw method will benefit from grips that do not change in size as they move down the shaft. In order to provide struggling golfers with even more help, counterbalance grips add weight beneath the player’s hands. This added weight helps to eliminate wrist hinging during the putting stroke and can yield better putts. Golfers may find improved mechanics and increased consistency by installing counterbalanced putting grips on their putters. Putters come in many shapes and club head sizes. All of these shapes can be grouped into three major classes. Blades, mallets, and perimeter weighted models will provide golfers with a variety of weights, alignment aids, and color options to choose from. Beyond their looks and feel, these models also differ in their performance characteristics. Blade putters garner the most favor from golf traditionalists and putter collectors. These beautiful shapes are great for golfers with strong and slight arc putting strokes. Bladed putters provide superior feel and responsiveness to other model putters, but do not offer as much forgiveness due to their smaller size. Struggling golfers may want to test larger, more forgiving models for help with their putting. Mallet style putters have the largest head shapes. This increased head mass gives these putters the edge in forgiveness and swingweight preferences. Players struggling on the greens will likely improve their putting the most with mallet designed putter shapes. Club craftsmen work hard to blend these larger shapes into profiles that golfers enjoy looking down upon. While they may not offer the same visual appeal or feedback as bladed models, the mallet putters often lure golfers who just want to make putts. Perimeter weighted putters can offer the cleaner aesthetics of blade putters with forgiveness that is more similar to mallet designs. Made famous by the Odyssey #7, these models typically have wing-like rails coming back from the club face. This redistribution of weight allows these putters to blend the squat blade topline with flanges that flow out of vision and retain ball speeds on mishits. Many golfers will find their putter of choice in this category as they offer advantages from both the other categories. Golfers should aim to position themselves in a stable, comfortable putting posture to take their stroke. Once in this posture, the putter shaft length should be built so that the golfer’s eyes align directly over the golf ball or just inside of it. This ensures that your vision is aimed to help you hit the golf ball most directly at the target. Most putters are sold in lengths of 33, 34, and 35-inches. Counterbalance putters come with shaft lengths typically 35 to 38-inches. These putters are designed to leave part of the grip beyond the hands of the golfer and should align their posture like shorter model shafts. The length of your putter should produce a fluid, relaxed motion that is repeatable through several golf rounds. Putter technology has allowed modern putters to be engineered with grooves or face inserts that help the golf ball roll more effectively. When the ball is struck with the putter, it should launch just enough to skip for two or three bounces before beginning its forward roll. To aid golfers in creating this ideal trajectory, putters now have patterns that are the product of decades of research. Beyond the performance benefits of face inserts and grooves, putter milling or multi-material design can create soft or firm feels. Players looking for maximum feedback will enjoy the more firm feel associated with precision milled, solid putter faces. Players looking for soft feels will enjoy the luxury provided with blending multi-material inserts into the hard metal bodies of putters. Hosels are created by the angle at which the shaft enters the putter head. This angle has a large influence on how much toe hang each model of putter will have. Putters with minimal toe hang will have shafts that enter the club head directly and point the shaft’s center towards the middle of the club face. Maximum toe hang will have shafts that are either set in front of the putter head or set directly into the heel of the putter. Matching your putter’s toe flow is a critical part of refining your most successful putting motion. As alluded to earlier, the types of putters and hosel shapes can affect the playability of each model. 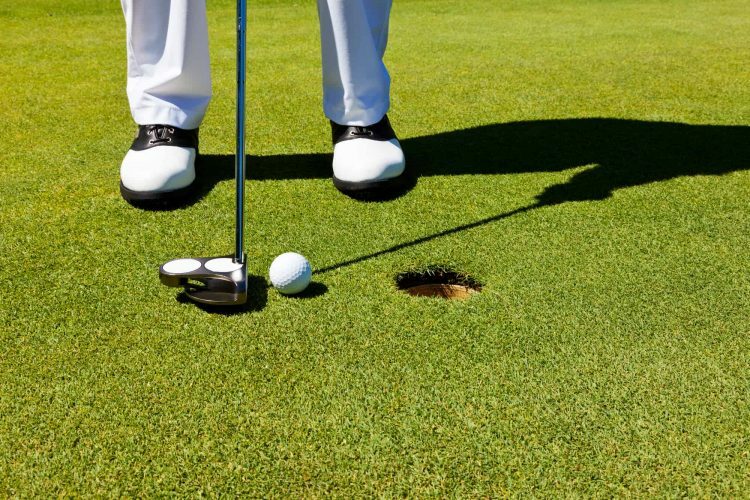 Golfers with improperly fitted putters will be fighting their natural strokes on the greens. For golfers wanting to precisely dial in their stroke types, stroke analysis software can be used. Once you have identified your stroke type, you will need a putter well suited for your arc. By placing your hand under the shaft of a putter and suspending the putter head you can crudely measure how much toe hang the putter has. Putters that point toward the sky when suspended are denoted as facebalanced. As putters begin to swivel down towards the ground, their toe hang increases. Maximum toe hand will hang at almost 90 degrees from the ground when balanced. A buying guide would not be complete without addressing some of the most common questions golfers have when buying new putters. We have answered some of these questions below. Q: How do I know which putter is best for me? A: Knowing which putter is best for you is entirely dependent on your putting arc style and visual preferences. Players with strong and slight arcs will need putters with more toe flow and players with straighter arcs will need minimal toe flow. Seeing your local golf retail shop or PGA professional can give you insight into what your stroke type is and which models are best for your game. Q: What is the most important factor to consider when buying a putter? A: Length and toe hang are the most important things to consider when choosing which putter to buy. Getting your eyes properly aligned and matching your putter head’s toe hang to your natural stroke will create more consistent putting results. All factors are important when making a buying decision but prioritizing these two things can help you get the most from your new club. Q: When should I use a putter from off the green? A: Anytime you believe that you can get the ball nearer the hole with your putter than a wedge you should be using your putter. 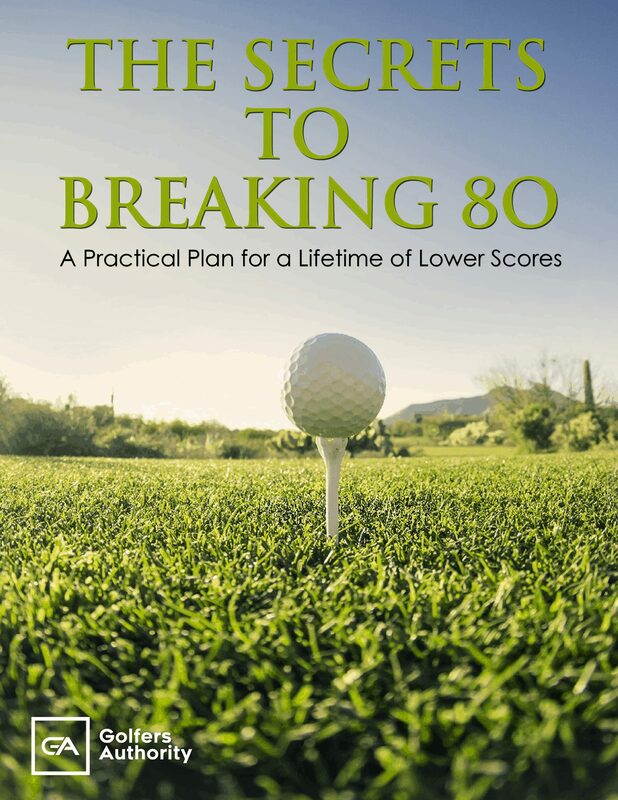 For many golfers, a poor put will be much closer to the hole than a poor chip shot. Experimenting with you putter from different spots around the greens can lead to lower scores during your next season. Q: Should I switch putters if I’m not putting well? A: The most important thing that will determine your putting success is your ability and stroke. However, putting with a club that does not match your arc type can make the game much harder than it already is. For players that have worked hard on their stroke, but have yet to see their putting improve, a putter switch could be the jolt that gets them to lower scores. 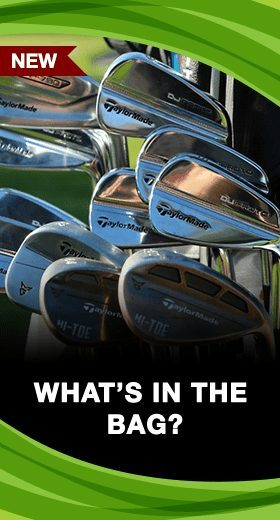 Anytime a new club is vying for a position in your bag, first ensure that it is better than the club it is replacing and properly fit for your game. 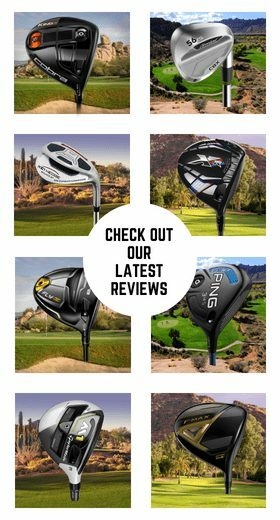 While it is true that no guide can have all the answer for anyone looking to buy new golf equipment, it is our goal to help golfers understand why what they already have isn’t working for them, and how new clubs can help their games. Every piece of the putter is designed to help golfers achieve getting the ball closer to the hole. The grip, shaft, and club head are all important things to consider when choosing your next flatstick. Keep in mind the different advantages of blades, mallets, and perimeter weighted putters. Understanding that the right amount of toe hang can supplement your already good putting mechanics can be the difference in making putts and leaving the greens frustrated. 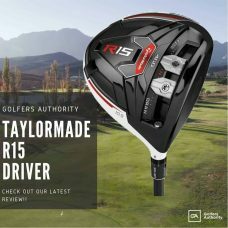 Remember not to overlook the club that is going to be responsible for over 40% of the shots of your next round. Go and get your putters fit and come back here for more information on the best clubs for your game. 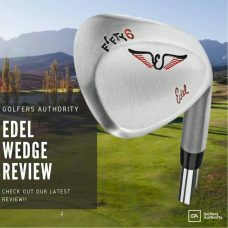 Thanks for reading and make sure to check out our putter reviews and curated lists for the putters tailored to your preferred club head styles and handicaps. Happy testing!